Air Georgian’s SOAR program for aviation career awareness, recruitment and retention continues to grow with the addition of SkyCare. 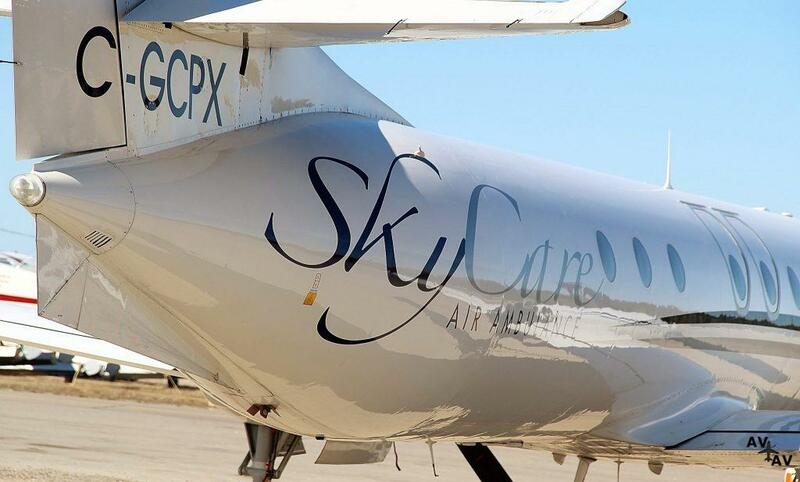 The partnership provides a career pathway for pilots of SkyCare to join Air Georgian with an entry into the Air Canada network. “With a focus on remote northern operations and 24-hour delivery of essential services, we believe SkyCare develops some of the best pilots in Canada. We are excited to partner with Air Georgian on this program and provide our pilots a pathway to the outstanding career opportunities offered by the Air Canada family,” said SkyCare’s President and Chief Pilot, Frank Behrendt. Textron Aviation has secured a fleet order from Babcock Scandinavian Air Ambulance for 11 aircraft, including the first medevac-configured Cessna Citation Latitude midsize jet and 10 Beechcraft King Air 250 turboprops. The aircraft will support Babcock’s contract with Air Ambulance Services of Norway to provide communities across Norway with vital air ambulance support. “The introduction of the Latitude as the first jet aircraft in our fleet will enable us to reduce patient transfer times and operate direct flights across the entire country,” says Øyvind Juell, CEO, Air Ambulance Services of Norway. Babcock’s fleet of King Air 250 turboprops will feature CAT II capability, enabling operations in reduced visibility. In addition, the aircraft will feature steep approach landing capability and are equipped to operate in polar regions. Completing the fleet, the Latitude will also include a modified door to accommodate the loading and unloading of wide medical stretchers. Deliveries for the 11 aircraft are scheduled throughout the next 18 months and are expected to conclude in 2019. Babcock Scandinavian Air Ambulance is part of Babcock, the engineering services company. Babcock supports vital assets within a number of industry sectors including defense, emergency services, energy, transport and training. 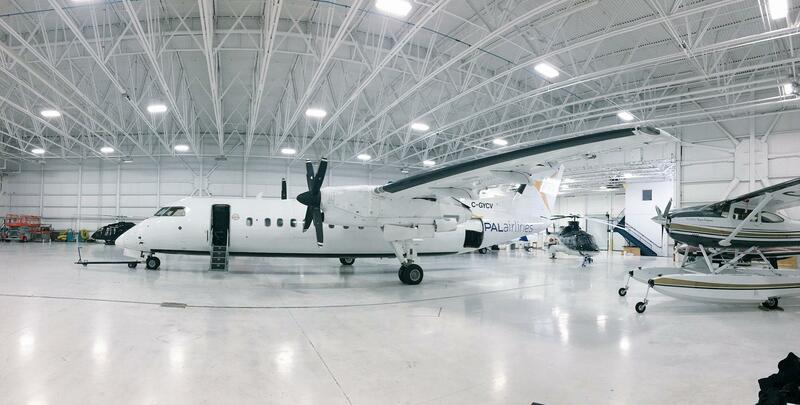 Canadian regional airline PAL Airlines has confirmed that one of its aircraft was involved in an incident at Stephenville Airport earlier today. The aircraft, a Dash 8 Turboprop en route to Deer Lake with 47 passengers and 4 crew onboard had an indication of a potential nose landing gear issue. The crew performed a flyby of the Deer Lake control tower for a visual indication of the nose gear position. Given adverse weather in Deer Lake, the aircraft proceeded to Stephenville for landing as the nose gear could not be confirmed as locked. There were no injuries to passengers or crew. PAL Airlines (formerly Provincial Airlines) is a regional airline with headquarters at St. John’s International Airport. It operates scheduled passenger, cargo, air ambulance and charter services. Textron Aviation today announced at the 2018 Singapore Airshow that it has received an order from the Royal Flying Doctor Service of Australia (RFDS) South Eastern Section for two modified Beechcraft King Air 350 cargo heavyweight aircraft scheduled to begin delivery in the third quarter of this year. The new turboprops will replace King Air B200 aircraft in order to modernize the organization’s patient transfer and air ambulance fleet. The RFDS organization currently operates more than 35 Textron Aviation aircraft, including the South Eastern Section’s fleet of 18 King Air turboprops. The two new King Air 350 turboprops are scheduled to be delivered with an 11-pax, high-density seating configuration. This configuration empowers the RFDS to transport passengers from rural and remote communities to their regional health care facilities. 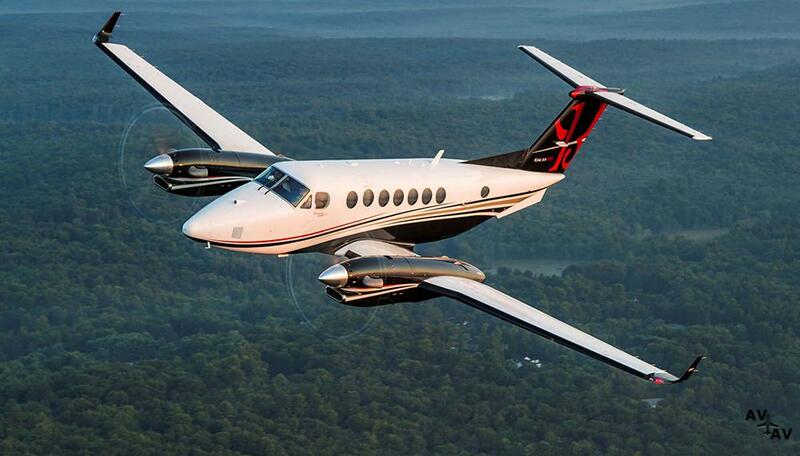 The organization plans to take advantage of the flexibility of the King Air 350 by converting it from its high density seating to air ambulance configurations and back as needed for each mission. Other modifications include an added cargo door for easier patient loading and offloading as well as heavyweight landing gear that support a higher maximum takeoff weight for increased payload capabilities. The King Air 350 configured with heavyweight landing gear is an uncompromising aircraft with the ability to operate with full fuel as well as a max payload of more than 1,100 kg that can be carried more than 2,500 km. Using the latest in aviation, medical and communications technology, the Royal Flying Doctor Service works to provide emergency medical and primary health care services to anyone who lives, works or travels in rural and remote Australia. The RFDS provides 24-hour aeromedical emergency services that can reach anywhere, no matter how remote, within hours. Combined with telehealth consultations, fly-in fly-out GP and Nurse clinics, mobile dental services, patient transfers, and a myriad of other health services, the RFDS is constantly working to see that those living in rural and remote areas can enjoy the same health outcomes as those living in city areas. Textron Aviation has begun delivery to CanWest Air, a division of Nor-Alta Aviation Leasing. When completed, this delivery will include nine Beechcraft King Air turboprop aircraft —eight King Air 250 and one King Air 350 aircraft—which CanWest is purchasing to provide air ambulance support to Alberta Health Services in Alberta, Canada. The new turboprops will replace CanWest’s current air ambulance fleet of King Air B200 aircraft. “CanWest has been a loyal King Air customer, and their order for the new generation of King Air aircraft is a testament to the incredible value and performance the product offers,” said Bob Gibbs, vice president of Special Mission Sales. The King Air 350, as well as one of the eight King Air 250 turboprops, will include special modifications, including a cargo door and heavyweight landing gear. The King Air 350 will operate at an enhanced max takeoff weight of 16,500 pounds and the King Air 250 at an enhanced max takeoff weight of 13,420 pounds. Offering speeds up to 302 ktas and a maximum range of 1,806 nautical miles, the King Air 350 can transport air ambulance patients quickly over long distances. Both the King Air 350 and King Air 250 turboprops are able to operate on unimproved runways, which allows easier operation in remote locations found throughout Canada. “The King Air platform is a tremendous asset, especially when navigating through remote areas and the extreme environment in Alberta,” said Kevin Schaub, director of maintenance at CanWest Air. “The reliability, strength and versatility of the King Air enable us to raise the bar in support of the medical needs of patients in the remotest parts of our region, and we now have one of the first aircraft in Canada certified to carry bariatric patients. No other aircraft could have better met our mission,” Schaub added. CanWest also has elected to enroll in Textron Aviation’s industry-leading ProParts program for the company’s new fleet. The program covers parts and consumables required for line, scheduled and unscheduled maintenance, eliminating surprises by providing predictable pricing and greater budget stability. Specializing in an air ambulance, CanWest has operated medevac flights since its inception in 1988. The company provides reliable, efficient and safe air ambulance transportation to residents of the province of Alberta. CanWest operates nine Beechcraft King Air aircraft dedicated to the company’s air ambulance mission, as well as 20 other Beechcraft and Cessna aircraft to support other services offered by the company such as corporate charter and air freight. The Mexican Navy has received two final AS565 MBe Panther helicopters, completing the order of ten purchased in November 2014. Versatile, safe and efficient. That’s how the Mexican Navy describes the MBe Panther after approximately two years of its use in various operations. Its maximum take-off weight has increased significantly from 4,300 kg to 4,500 kg. But this isn’t the only improvement: the MBe Panther also offers optimised performance in high and hot environments, and features modern avionics with a vehicle and engine multifunction display (VEMD) and sophisticated mission equipment for greater operational capabilities, allowing it to achieve a top speed of almost 280 km/h and a range of 780 kilometres. All of these qualities make this helicopter a safe and cost-efficient model for the missions it covers. “The MBe version is a more modern helicopter with an advanced four-axis autopilot and generally improved performance and features thanks to engines that are more powerful than those of its predecessor. 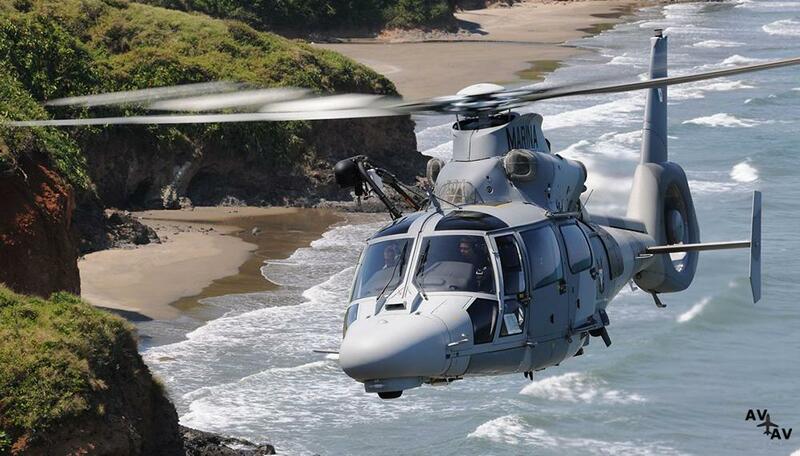 This is the third version of the Panther to be used by the Mexican Navy, who has been operating helicopters from this range since 2004,” explains Admiral José María García Macedo, General Coordinator of Naval Aeronautics for the Mexican Navy. The Panther helicopters will be operated at various bases in the Gulf of Mexico and on the Mexican Pacific coast. Their role will also include being stationed on logistic ships which carry out ocean patrols – Navy ships with hangers and platforms to house the Panthers – from which the helicopters respond to maritime emergencies and provide protection to oceangoing fleets. To prepare them for a wide range of missions, the Navy’s MBe Panthers are equipped with a rescue winch with a capacity of 272 kg and a forward-looking infrared (FLIR) camera for SAR missions at night. Furthermore, they can also be equipped with up to four stretchers for medical evacuations and casualty transport, as well as with a load hook. “The personnel of different squadrons considers this helicopter easy to fly, especially due to its technology and avionics, which facilitate operations and increase security throughout missions. We are very satisfied with the new Panther,” affirms Admiral García Macedo. The Norwegian air ambulance operator Norsk Luftambulanse AS (NOLAS) is the first civil customer to receive an H135 equipped with Helionix. Six additional H135s with Helionix will be delivered to NOLAS in 2017 and 2018. In December 2016, the UK MoD was the first military customer to receive the new H135 with Helionix. NOLAS won a national HEMS (Helicopter Emergency Medical Services) tender in Norway in 2016, and a total of 12 bases and 17 new helicopters will be operated from June 1, 2018. All helicopters are equipped for 24/7 operations with state-of-the-art configuration for Single Pilot IFR/Night Vision Imaging System (NVIS) operation, Aerolite interiors and the latest medical equipment. 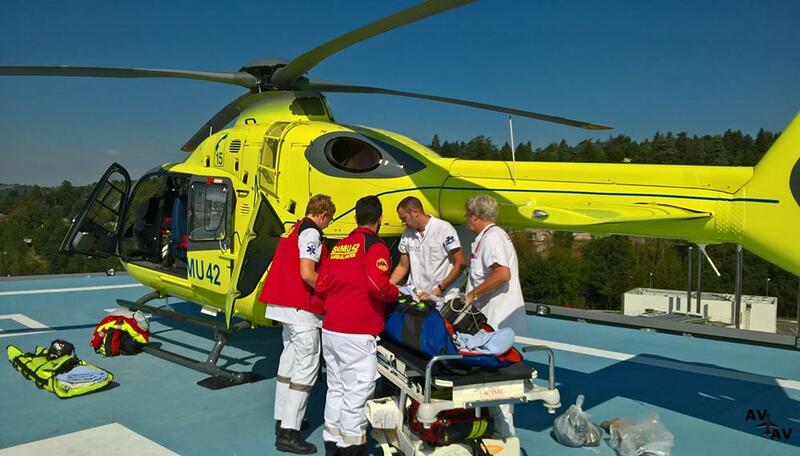 With a specially trained anesthesiologist, a pilot and a HEMS crew member, and a specially configured helicopter, NOLAS do on-scene missions as well as advanced intensive care transportation in the demanding environment of Norway. The H135 obtained EASA certification for the Helionix avionics suite in November 2016. The Helionix avionics system designed by Airbus offers operators with increased mission flexibility and safety. Helionix is a family concept with standardized features and is already available on the H175 and H145. 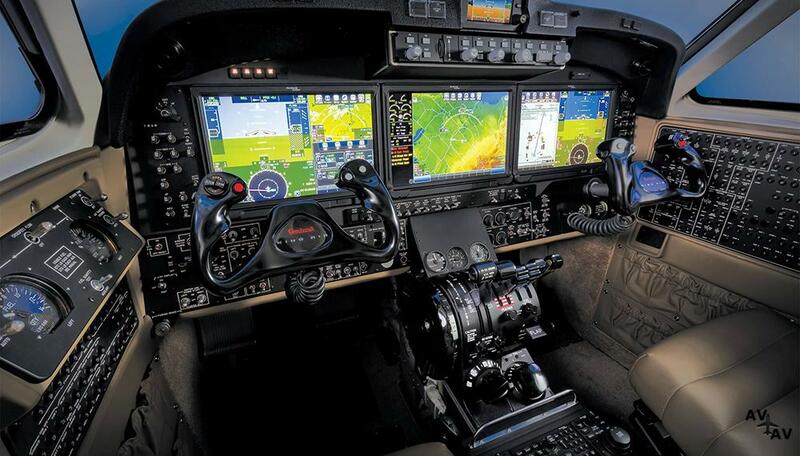 On top of the 4-axis autopilot, Helionix offers an innovative cockpit layout which helps to increase situational awareness. Designed with three large electronic displays on the H135, the cockpit is Night Vision Goggle compatible and includes a First Limit Indicator which highlights the appropriate engine instrument data for the pilot in one indicator. The H135 is a helicopter of reference for air ambulance operators worldwide. It combines a wide, unobstructed cabin with excellent performance, range and payload capacity – along with low-noise operations. The oversized sliding side doors and rear clamshell doors enable fast loading/unloading of patients, with additional safety during ground operations provided by Airbus’ signature shrouded Fenestron tail rotor. “In demanding environments and under almost all kind of weather challenges, it is great to have the support of the new technological developments that the Helionix version can offer”, said NOLAS CEO Rune Midtgaard. “We are proud that NOLAS trusts our helicopter and the Helionix suite for their challenging missions” said Martin Schneider, head of the H135 programme. Airbus has delivered more than 1,250 H135s to customers around the globe who have logged a total of more than four million flight hours. Helijet International announced the appointment of Michael Potter as Chief Pilot-Rotary Wing and Phil Sevensma as Assistant Chief Pilot-Rotary Wing effective August 1st, 2017. Together, the men have more than 44 years of flying experience, 29 of them with Helijet. As Chief Pilot-Rotary Wing, Michael Potter will report to the Director of Flight Operations and be responsible for the day-to-day management of flight training and operating standards for Helijet’s scheduled, air medical, and charter helicopter services. Michael is ideally suited to assume this leadership role at Helijet, having flown with the Company from 1993 to 2003, and throughout 2010. For the past year and half, he has also served as a Captain (SK76) for Helijet, while continuing to work with Calgary-based STARS Air Ambulance, which he joined in 2006. Michael brings extensive knowledge and depth in NVIS flight operations as he has been involved with STARS’s NVIS program. Michael’s 25 years of flying experience includes multi engine/multi crew air ambulance captain conducting NVG operations, airborne law enforcement, IFR commuter service, utility helicopter operations encompassing such tasks as water bucketing, oil and gas support, power line patrol and aerial photography. His certification includes ATPL-Helicopter Unrestricted (R22, BH47, BH06, MD520N, EC120, AS355, SK76, BK117, AW139), as well as commercial multi-engine aeroplane and Group 3 Instrument rating. Reporting to the Chief Pilot-Rotary Wing, Helijet’s new Assistant Chief Pilot-Rotary Wing, Phil Sevensma, has over 20 years of experience as a Captain in air ambulance, offshore and other multi-engine, multi-crew operations. In addition to serving Helijet as a Company Pilot, Training Captain and Safety Officer, he has also served as a Pilot and Instructor for CHC Global, Chinook Helicopters, and Thai Aviation Services. His certifications include Canadian Airline Transport Pilot–Helicopter (Group 4 Instrument Rating, Night rating), and being endorsed on BH47, RH22, RH44, BH06 SK76, SK61 and AS332. “We’re very pleased to announce the appointments of Michael Potter and Phil Sevensma,” said Helijet’s Director of Flight Operations, Brendan McCormick. Canadians, tourists and businesses benefit from safe and well-maintained airports. From visiting friends and family, to travelling to medical appointments, or getting goods to market, we rely on our local and regional airports to support and sustain vibrant communities. These airports also provide essential air services including community resupply, air ambulance, search and rescue and forest fire response. Terry Sheehan, Member of Parliament for Sault Ste. Marie, on behalf of the Honourable Marc Garneau, Minister of Transport, today announced the government’s $960,300 investment to replace an aircraft rescue and firefighting vehicle and associated equipment at the Sault Ste. Marie Airport. 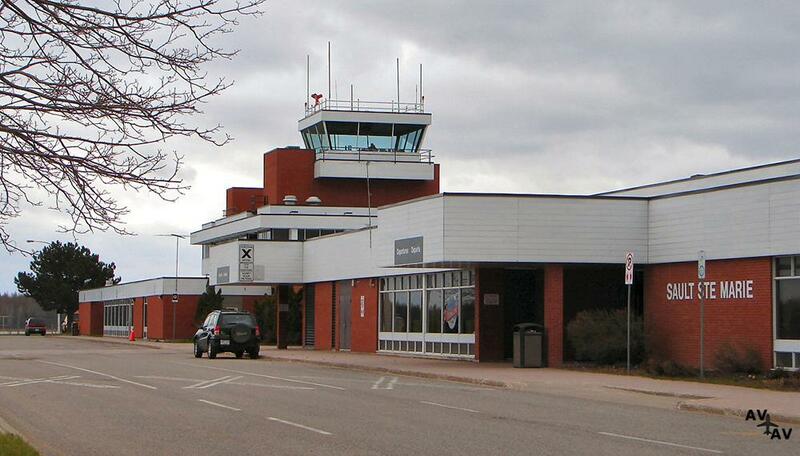 The funding comes through Transport Canada’s Airports Capital Assistance Program. Since the Program’s launch in 1995, the Government of Canada has provided more than $784 million for 900 projects at 182 airports across the country. 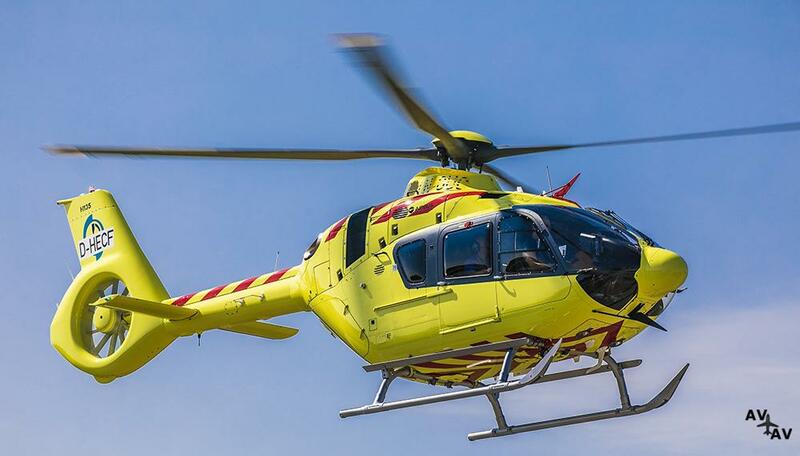 French Alps-based civil operator SAF Group has ordered six new Airbus’ helicopters for emergency medical service (EMS) operations, mountain rescue, aerial work and passenger transport. The order includes three light single and three light twin helicopters to be operated in Metropolitan France and in the Reunion Island, where SAF has recently acquired Hélilagon. Delivery of the six aircraft is planned for 2019. The new aircraft will further expand SAF Group’s fleet of 44 Airbus’ helicopters operating seven days a week for all types of civilian rescue and protection operations, alongside safety services. SAF’s fleet is mainly composed of light singles and twins, including 24 helicopters of the H135 family type, making SAF one of the largest H135 commercial operator in France. Tecnam announced today that the Polish Medical Air Rescue (PMAR) has placed an order for three Tecnam P2008JC Mk II airplanes. PMAR has transferred over 116,000 patients since its inception in 2000, utilizing its fleet of two aircraft and 27 helicopters, performing nearly 10,000 flights this year alone. The introduction of the Tecnam P2008JC Mk II will enable Polish Medical Air Rescue to meet internally its growing training needs as it attracts more pilots to its operation. 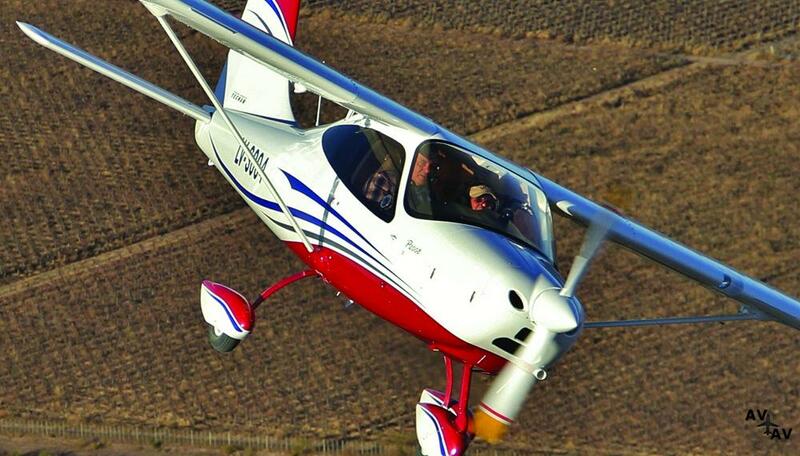 The single-engine Tecnam P2008’s versatility and ease of use have established it as both the aircraft of choice for Flight Training Organisations worldwide. With its carbon-fiber fuselage, metals wings and stabilator, the Tecnam P2008 JC has a vast number of advantages over traditional aircraft. This combination of both composite material and metal has resulted in a more fuel efficient and much quieter aircraft. The Tecnam P2008JC Mk II version features a number of significant enhancements. 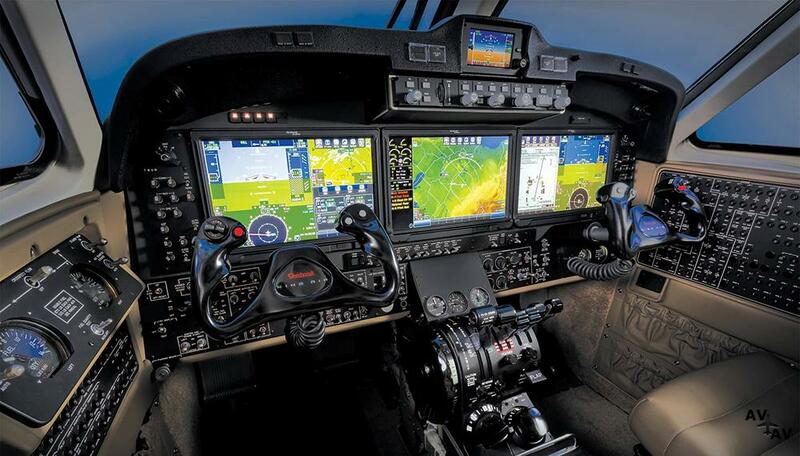 These include a new avionics suite, including a new design of both the dashboard and glare shield, thereby enabling the introduction of the Garmin’s innovative G3X Touch display with an MD302 attitude instrument and is also available as VFR Night. “We were delighted to be invited to participate in Polish Medical Air Rescue’s rigorous selection and evaluation process and we are delighted to that we were selected above a number of other competitors. PMAR not only valued the overall benefits the P2008JC MkII affords them as a training aircraft but particularly appreciated the on-going services and support that Tecnam have firmly established a great reputation for”. REACH Air Medical Services will place a new type of helicopter in the region, an Airbus H125 helicopter. The new model was purchased by REACH specifically for service in Montana because of its high- reliability rates, high-altitude performance capabilities, and safety features. The new aircraft is specially outfitted for use in the air medical environment and has the capacity to transport the patient, and a three-person flight team. REACH has also equipped the aircraft with night vision goggles, autopilot systems, advanced terrain awareness warning systems, and snow pads for improved winter landing ability. Sean Russell, President of REACH Air Medical Services, was pleased to share his comments on the addition of the new aircraft. “In this rural landscape, the new H125 will increase our ability to safely serve patients in their time of need. Going into winter, the ability of the snow pads and the lightweight of this aircraft allow for increased likelihood of reaching patients when others cannot. We look forward to continuing to provide high-quality medical care to patients and hospitals in Southern Montana”. 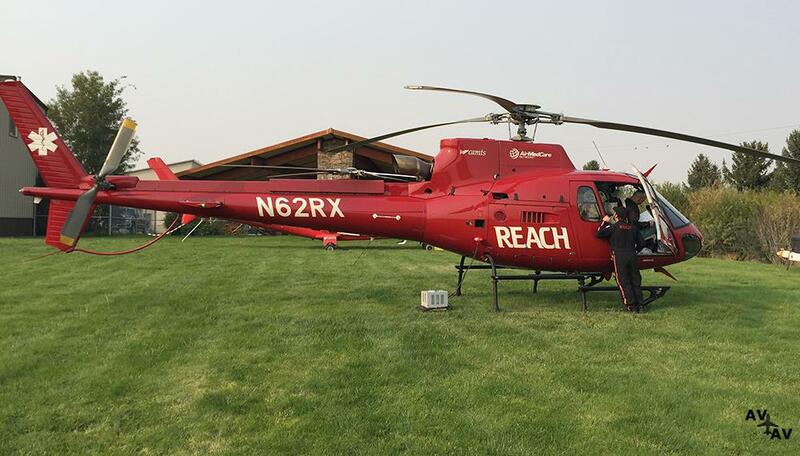 REACH operates two air medical bases in Montana, a helicopter base in Bozeman and a combined helicopter/airplane base in Helena. Each base is staffed 24/7 with a critical care transport team consisting of a Pilot, a Flight Nurse, and a Flight Paramedic. The highly skilled clinicians provide an ICU level of care to patients throughout transport. REACH Air Medical Services, headquartered in Santa Rosa, CA, provides critical care air and ground transport service to communities throughout California, Oregon, Nevada, Montana, Texas, and Colorado.